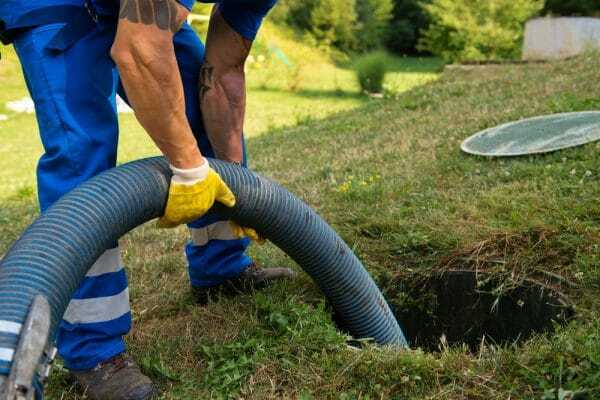 Coastal Rooter Plumbing and Drain Cleaning Specialist started septic tank pumping Chula Vista free of waste and removing grease trap waste in 2010. We provide the highest quality service and repairs for anyone located, in the Chula Vista and San Diego areas, for many years. Our licensed professional technicians are available 24/7 by appointment and for emergency plumbing and sewer repairs. Coastal Rooter is licensed and permitted in the State of California (#965615) and currently services the entire Chula Vista and San Diego areas for all plumbing, drain, sewer repairs, and waste disposal. Each of our trucks is fully equipped to meet the needs of our clients situations. All of our technicians are licensed, have passed complete background checks, and are trusted members of the local Chula Vista community. Please contact us to set your appointment today and receive answers to any questions you have regarding your plumbing and septic system. It is recommended that your septic and grease traps be regularly cleaned and maintained in order to prevent damage and failure in the system that can cause costly damage to your neighborhood and community.